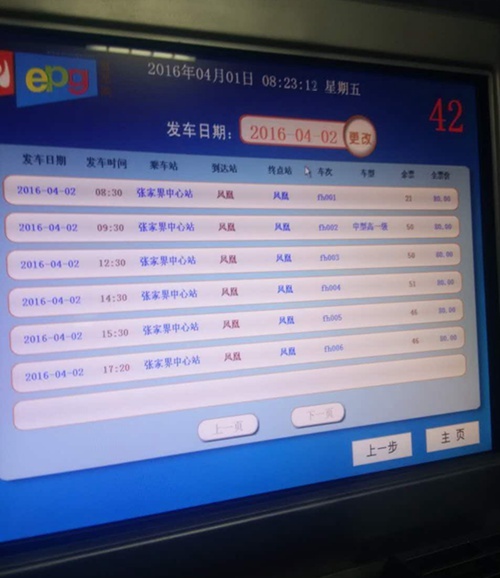 From Zhangjiajie city, there are two direct buses at 08:30 and 14:30 from Zhangjiajie Central Bus Station. 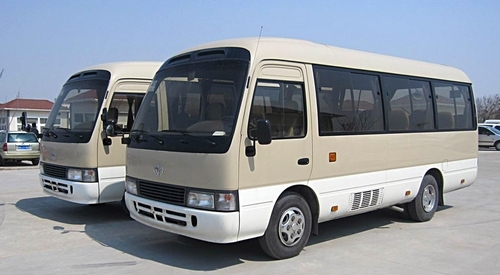 If you are at Wulingyuan area, from Wulingyuan Bus Station, you can also find the direct buses to reach directly, too. The buses at 08:00 and 14:00. The buses take about 4 to 5 hours on the way. Zhangjiajie city to Fenghuang Town. A distance of about 220 km.It is about 4-hour Drive.The cost is CNY80+3 Insurance.There are 6 regular buses every day during April to November. 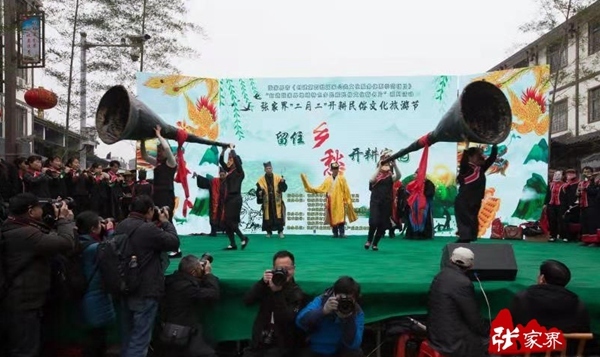 Zhangjiajie tourism off-season prices starting time? 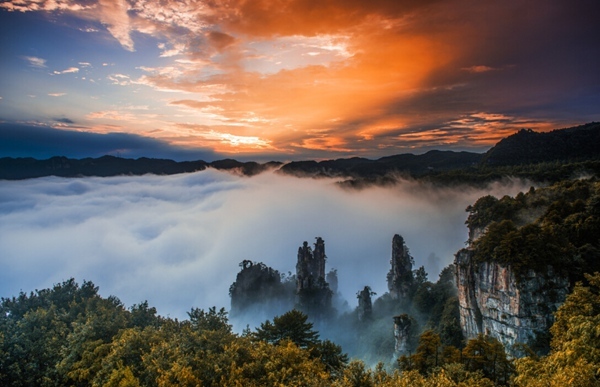 From the December 1st each year to the second year of February 28th.Zhangjiajie attractions ticket prices remain unchanged，Tianmenshan ticket price discount in the off-season. Please note that the announcement of official website. 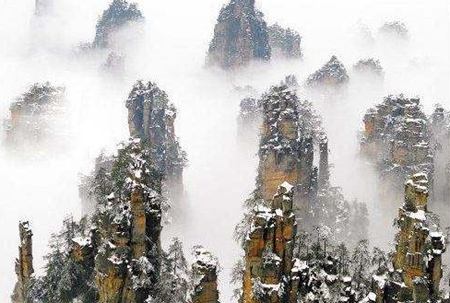 Zhangjiajie off-season tourism, You can get a discount, through the travel company. 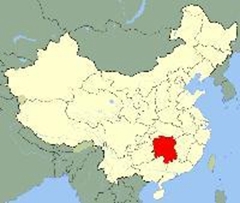 We can offer this service for u . from zjj to Fenghuang will take u about 4.5hours, tourists usually need the Van for round trip sevice. 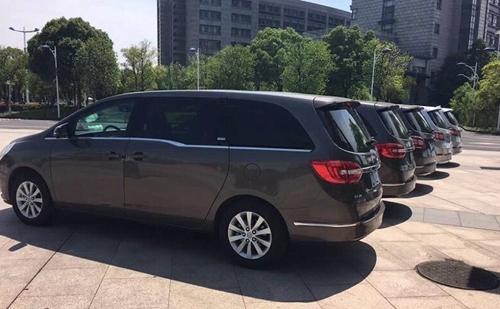 the driver can wait there for u and take u back the next day, this will be much cheaper for u to rent another car the next day when u come back to zhangjiajie.pls check the attachament to see the car we offer u .the price for round trip( zjj--Fenghuang )will be 1800rmb. We are very pleased to arrange a car to pick you up from the ariport! would you pls tell us which hotel are you going to stay? if your hotel is in the downtown a car for 5 people will cost 250rmb. 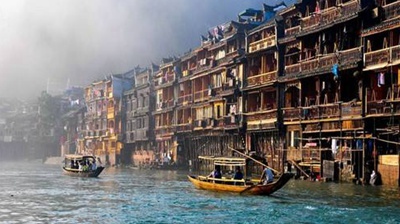 if your hotel is in wulingyuan district (1 hour away from the airport) the car service will cost 300rmb. 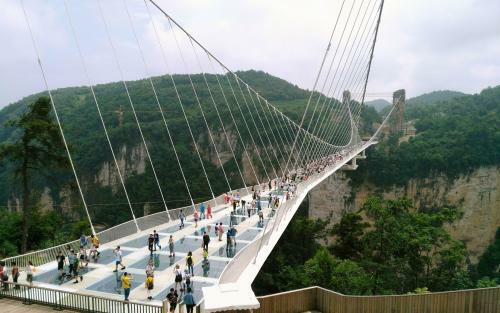 How about zhangjiajie tour in Augest? Augest is a little bit hot and many chinese tourists, it is better for them to come at the end of Augest , less people, because the school vacation is over. 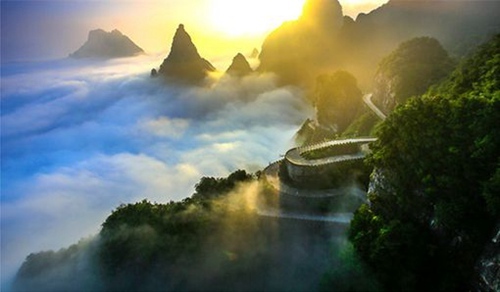 How about Zhangjiajie Tianmenshan trip? 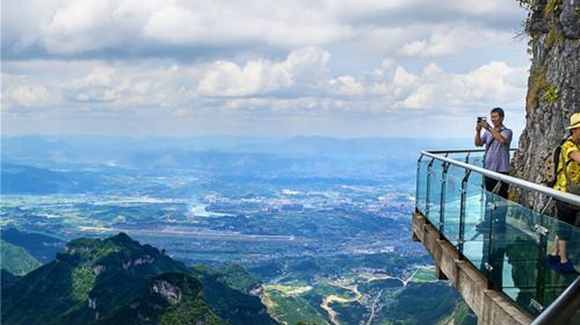 The entrance tickets is 261rmb(bus transportation,round-trip cable car are included ), there is a chairlift on the top of the mountain you have to pay extra money (25 for one way) if you wanna use it .better for you to get a guide, it is time-saving and more easy for your trip.